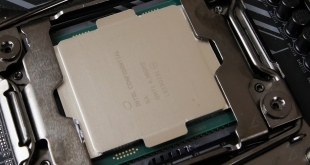 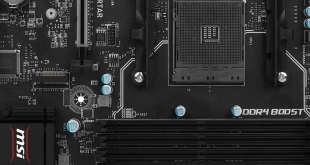 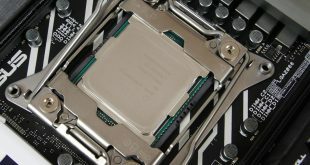 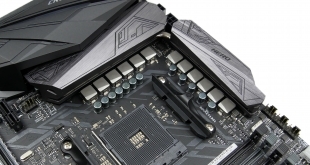 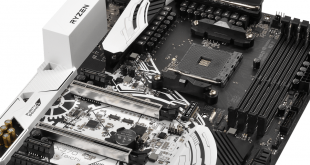 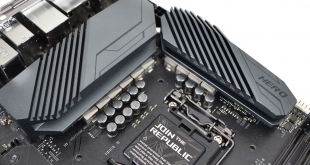 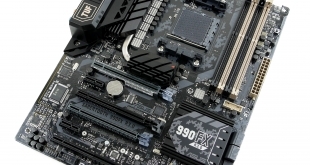 Can a premium motherboard from ASUS deliver a positive X299 experience? 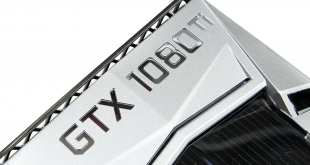 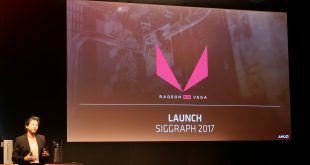 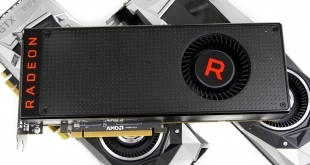 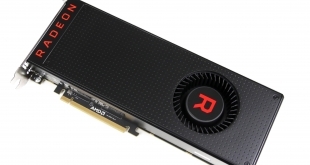 Can AMD assert its authority with a long-awaited return to the high-end GPU market? 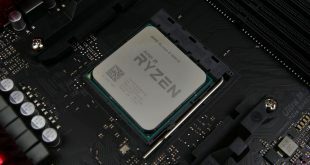 Can AMD knock Intel off the consumer processor throne that the company has sat upon for so long? 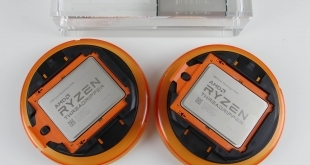 Moar cores! 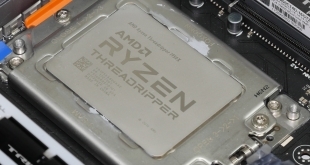 Today we unbox the new 16 core and 12 core Threadripper processors from AMD which shipped to KitGuru in a fantastic customised box kit. 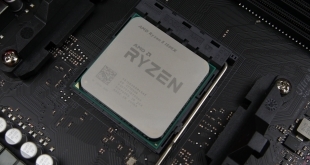 AMD is bringing a modern processor with four true cores to market for a little over £100. 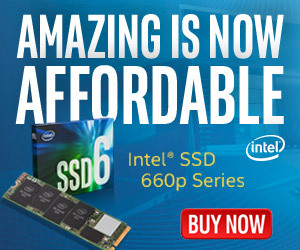 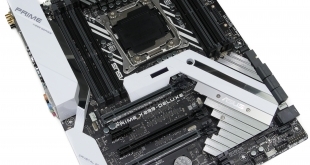 What does Gigabyte provide an X299 punter for £270? 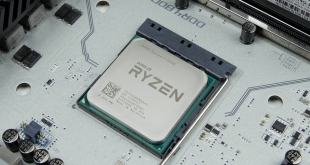 An ideal choice for micro-ATX buyers wanting Ryzen? 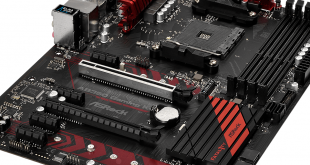 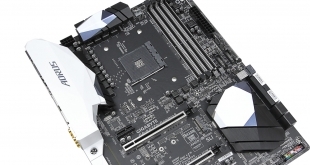 Can Gigabyte's AB350-Gaming 3 prove itself as the feature-infused king at around £100? 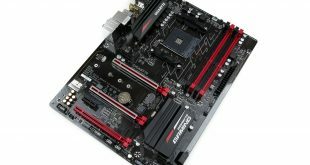 An overclockable and LED lit AM4 motherboard for £100. 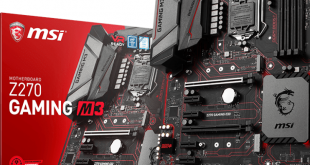 A worthy consideration if you want to extend an AM3+ system's life? 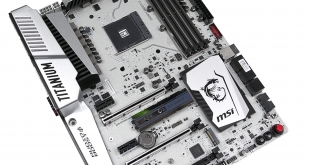 Titanium styling and an enthusiast design, this is MSI's £300 AM4 flagship. 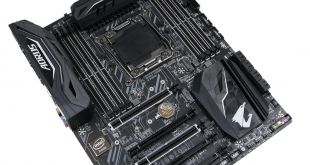 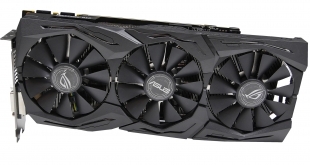 Does Gigabyte's Aorus AX370-Gaming 5 back up flashy lights with its performance? 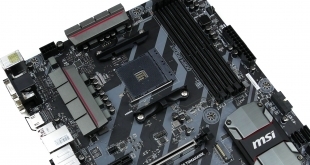 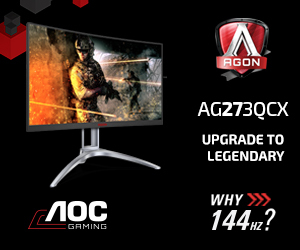 A high-end AM4 motherboard with plenty of features on offer. 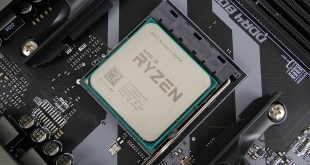 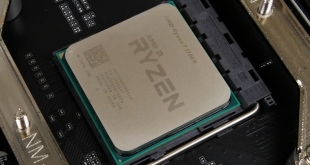 An overclockable 8C16T Ryzen 7 for £330. 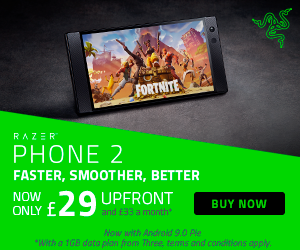 Bargain. 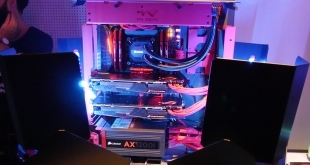 You get an RGB cooler too. 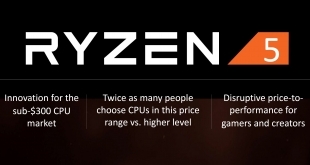 Take a Ryzen 7 1800X, drop 200MHz off the clock speed, reduce the price by £100 and you get a 1700X. 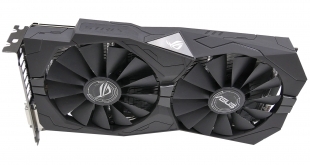 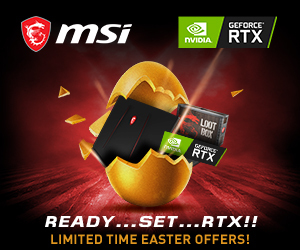 Is this too good to be true?